Last week a popular high yield stock was hammered after the release of the company’s first quarter earnings report. The background facts for this stock are very similar to another widely held high yield stock that crashed in July 2017. The lessons of a year ago provide good insight on whether the price decline is a sign to buy or sell this currently troubled stock. 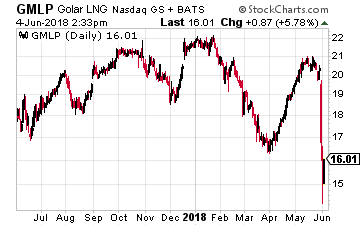 On May 31, Golar LNG Partners LP (Nasdaq: GMLP) reported the company’s 2018 first quarter results. Cash flow for the quarter was just 32% of the dividend rate. Management noted that the Board of Directors would review future dividend payments. The GMLP share price dropped by 29% over the next two trading days. Many investors who contacted me were convinced that a dividend cut was imminent. 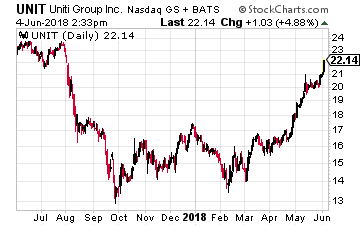 After reviewing the earnings report, management comments and any other facts I could find, my analysis is that the current GMLP situation is similar to what occurred with Uniti Group (Nasdaq: UNIT) in July and August 2017. Last year the UNIT share price crashed from over $26 to a low of $13.81. The near 50% decline was due to the belief that UNIT’s primary customer Windstream Holdings (Nasdaq: WIN), which provides 70% of revenue, was soon to declare bankruptcy. A review of the financial situation and prospects for both companies revealed that possibility a bankruptcy by Windstream was unlikely, and even if, the UNIT cash flow was very well protected. This did not stop the financial press from continuing to predict the worst case. It took six months for the market to figure out that the fear mongering was unjustified, and the UNIT share price started to recover. It is now back up to $21.80 and climbing. Investors who understood the fundamentals and bought shares at $15, $16, $17 and $18 are now very pleased with their investment decisions. Through this rough patch UNIT has continued to pay its $0.60 per share quarterly dividend. The GMLP situation is similar. Golar LNG Partners owns a fleet of LNG carrier ships and Floating Storage Regasification Unit (FSRUs). The company has a contract with its sponsor Golar LNG Limited (Nasdaq: GLNG) to purchase 50% of the initial production of a Floating Liquefied Natural Gas (FLNG) vessel. For the first quarter, distributable cash flow came up short because several vessels in the fleet have come off lease and the company is working to get them re-contracted. Management has been forthright in telling investors that this would be the case for the first half of 2018. That did not stock the GMLP share price from cratering on last week’s news. 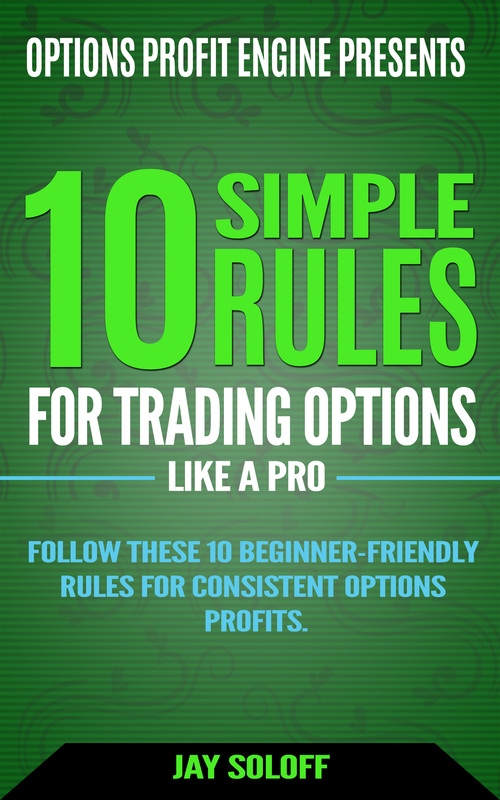 A look at the fundamentals show that there is no reason to panic. The company has started the drop down process for its interest in FLNG Hilli Episeyo. The company has signed a 15-year Atlantic FSRU contract that will put an idle vessel back to work in the second half of 2018. These two contracts will provide enough cash flow to more than cover the current dividend rate. When other uncontracted vessels get signed with customers, GMLP will again be generating excess cash flow, and likely to raise the dividend, not cut it. I expect that GMLP will do what management has stated and continue to the current dividend while we wait for the new contracts to bring on cash flow to make that payout secure. Even if the company does reduce the dividend it would be just for a few quarters, and then the company would be able to reinstate the payout at the current, or even a higher level. GMLP is a stock on sale like where UNIT was in the Fall of 2017.